Three-day weekends rock. 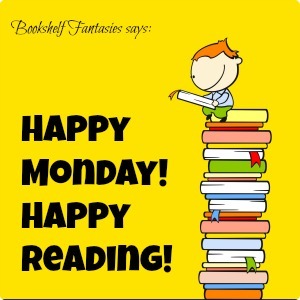 Sleep, read, repeat. 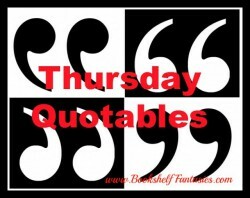 Birds of a Feather by Jacqueline Winspear: Done! 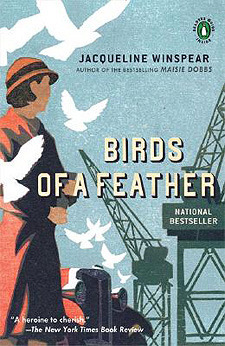 I’m participating in a blog tour celebrating the Maisie Dobbs series, and will be posting my thoughts on book #2 on Tuesday. 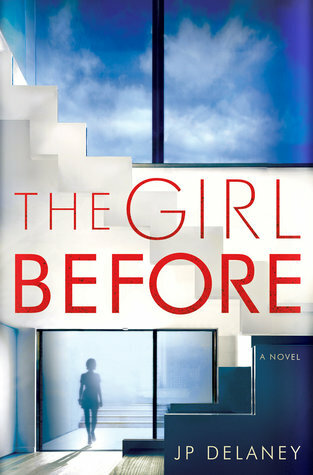 The Girl Before by JP Delaney: Done! Check out my review, here. 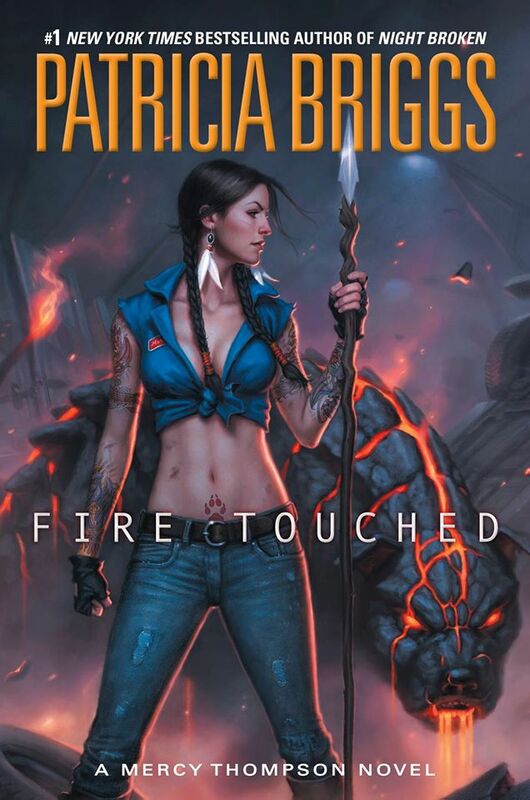 I finished listening to Fire Touched by Patricia Briggs, from which I realized that (a) I read this book so quickly when it was first released that it just didn’t sink in, and (b) my love for the Mercy Thompson series is eternal. I really hadn’t remembered much about the plot of Fire Touched (except the opening scenes — who can forget a giant green troll on a bridge?). I’m glad I revisited this book, so I’ll be 100% ready for the next book as soon as it’s released… March 7th! 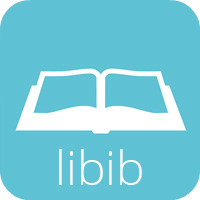 My latest obsession is the Libib app (which I heard of thanks to someone else’s blog post this week, and now I can’t remember whose it was!). 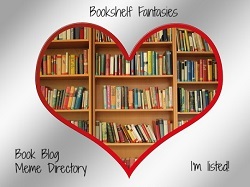 I’m happily scanning all of the unread books on my shelves so I’ll have a way of keeping track. It’s quite fun. Can’t wait until I’m done and I see how the total number has changed from my last count a year ago. 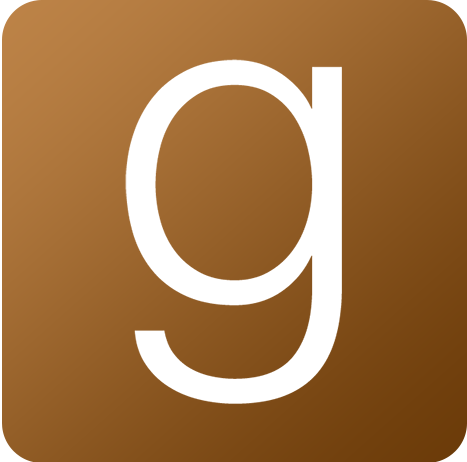 Oh, and thank you, Goodreads, for finally adding in rereading capabilities! 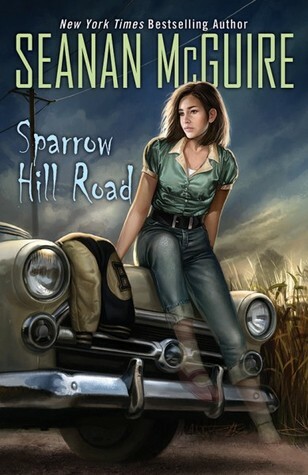 Check out the post about it on the Goodreads blog, here. 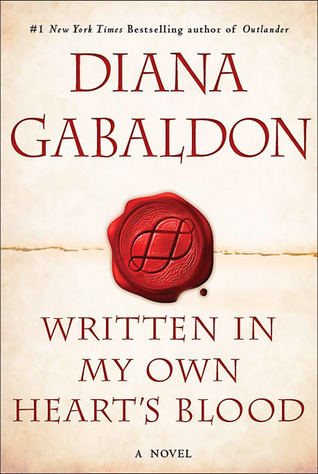 So now I can document just how much times I’ve read Outlander (5 or 6? ), Harry Potter (at least 7 or 8), and all my other faves. 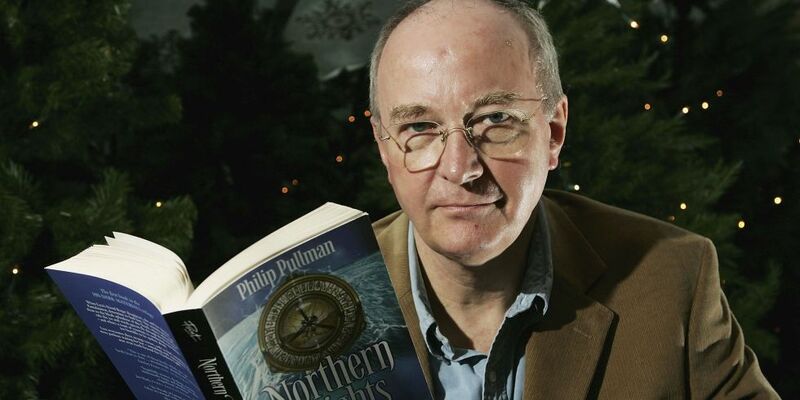 Anyone else squeal and/or jump up and down when they heard about Philip Pullman’s upcoming release, The Book of Dust? Just me? Yes, October’s still a long way off, but considering it’s been 17 years since The Amber Spyglass came out, I’m willing to wait just a bit longer to finally get a companion series. 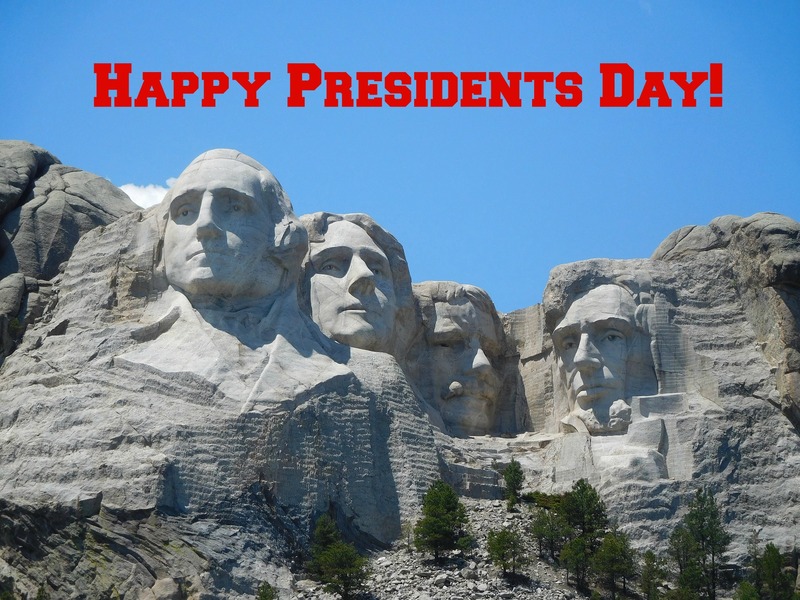 Check out the latest news, here. 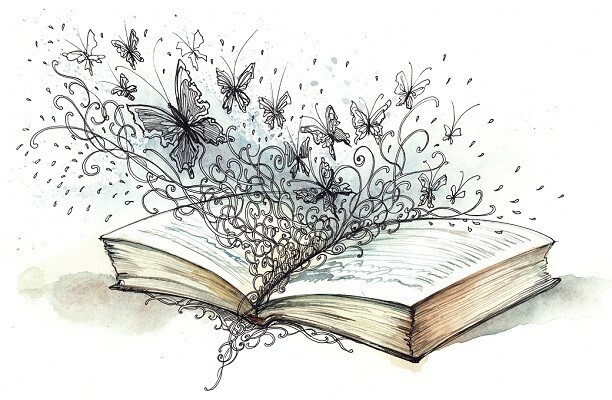 Haven’t quite decided what I feel like reading next — something to pull on my heartstrings or a spooky ghost story? 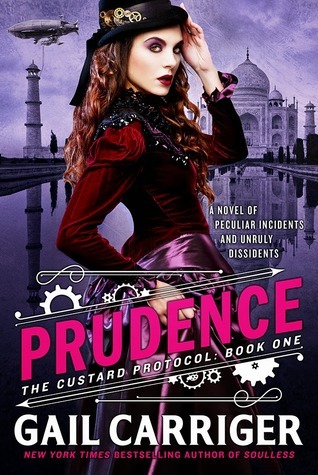 Prudence by Gail Carriger: After listening to all of Gail Carriger’s Finishing School series audiobooks, I decided to go back to Prudence. 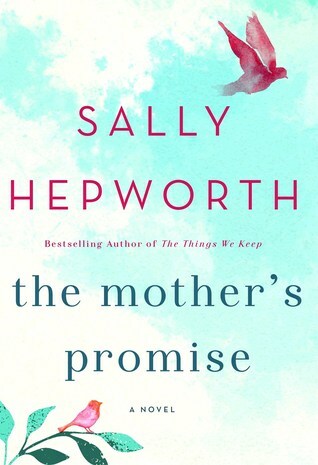 I didn’t love it all that much when I first read it (as evidence, check out my original review), but perhaps I just wasn’t in the right mood at the time. I’ve listened to about 25% by now, and it’s quite fun. 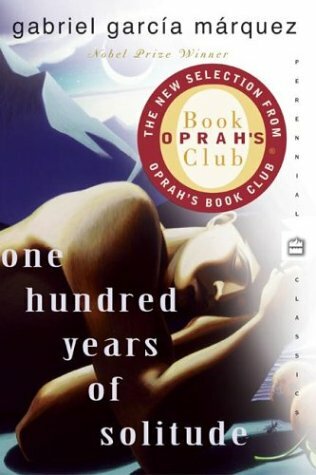 It’s week #2 of Outlander Book Club’s group read of One Hundred Years of Solitude. If you’d like to join in, just ask me how! Oh, for sure I’ll be doing a Pullman re-read too! I’m so excited!